We accept CareCredit. Apply here. We accept Lending Club Patient Solutions. Apply here. We also accept the Wells Fargo Health Advantage® credit card, issued with approved credit by Wells Fargo Financial National Bank. Apply here. We work with Health Credit Services to provide you with additional financing options. If you wish to use your dental insurance, please call our office and give our insurance secretary your insurance information. 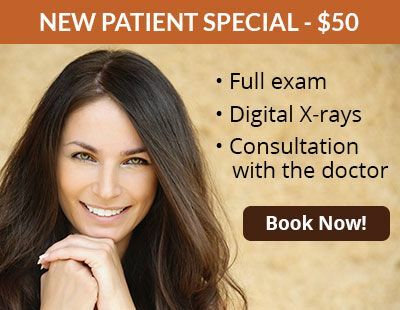 This way she can find out what the insurance provider will cover prior to your first visit. Dental insurance is great! We will gladly help fill out all those complicated forms for you. We can also accept the assignment of insurance benefits so that your “out of pocket” expenses can be minimized. We will allow our office insurance expert to evaluate your particular insurance plan and work to get you the maximum reimbursement. Please bring all your insurance information or insurance booklet with you to help us out. We cannot bill your insurance unless you supply us with all insurance information. Should you have any change in your insurance information, please inform the practice before your appointment. Understand that your insurance policy is a contract between you and your insurance company and we are not a party to that contract. What that means is our doctors work for and get paid by you. In other words, you are ultimately responsible for the payment of all fees for our services. 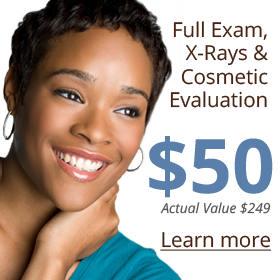 You will need to pay any deductible and fee co-payments the day of your appointment. These payments can be made with cash, check, or credit card. If your insurance company has denied payment, or not paid your account in full within 45 days, the balance of your account will then become your responsibility to pay within 15 days. Please be aware that some, and perhaps all, of the services provided may be “non-covered” services and not considered “reasonable and necessary” under your insurance program. Regardless of the insurance company’s determination of usual and customary rates or amount of assignment, you are required to pay the full amount charged by our office. There are no write-offs of fees.